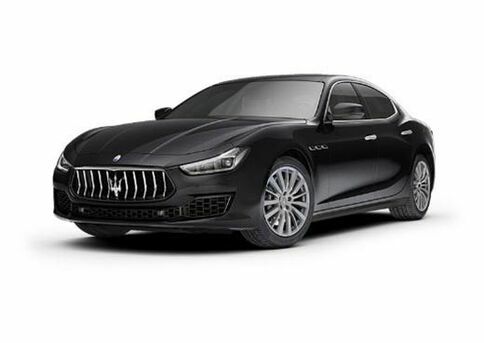 We know our Maserati Lotus Greenville customers in and around Greenville don’t want to have to deal with figuring out how to fit their vehicle’s service appointments into their already busy schedules. 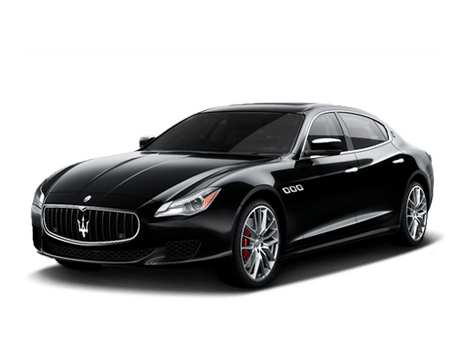 Routine automotive services, along with the unexpected needs that pop up from time to time, are necessary to make sure your vehicle lasts as long as you need it to, but that doesn’t mean you look forward to dealing with it. To help ease your stress, all you need to do is fill out the form below and we can take it from there. 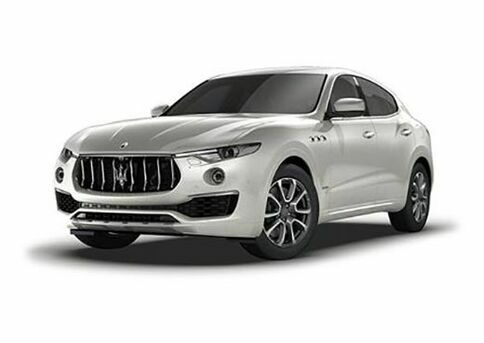 Quick and easy, just like we strive to make all of your experiences at Maserati Lotus Greenville. By submitting this form you will be requesting part prices at no obligation. 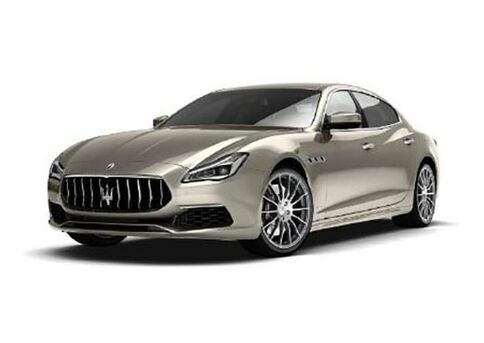 A Maserati Lotus Greenville representative may contact you within 24-48 hours if we have any questions about your request.